Honest, gritty, poignant and powerful, this album unites elements of Americana, Alt.Country and Indie Folk traditions, to take the listener on an unforgettable musical journey. 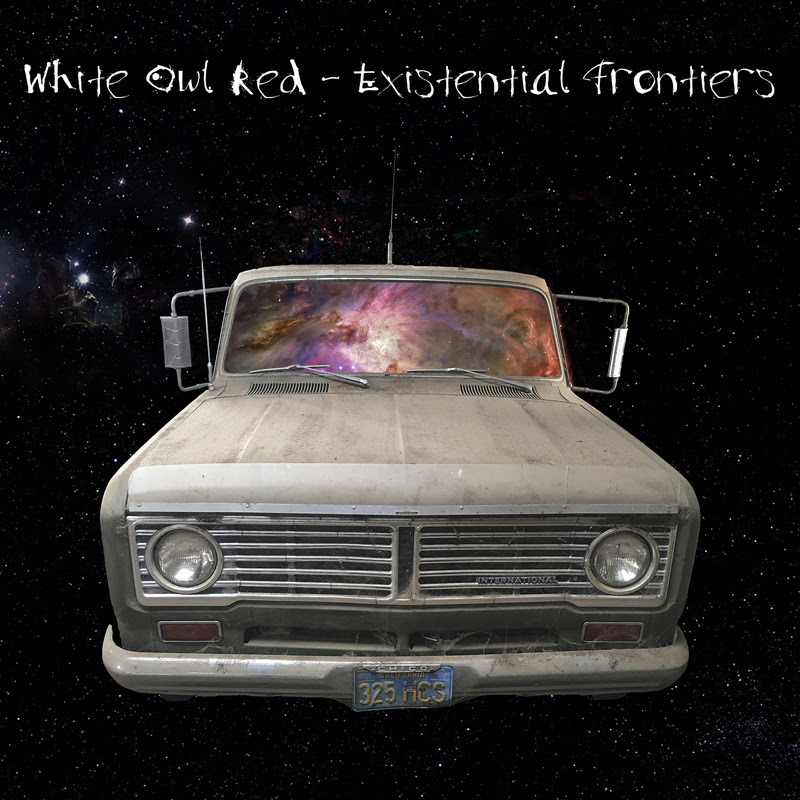 White Owl Red is the San Francisco based music of singer/songwriter Josef McManus. It features drums by Kyle Caprista (Chuck Prophet, Megan Slankard) and Guitars by Gawain Mathews (Mickey Hart of the Grateful Dead, and Ben Lee). Americana Ash, White Owl Red’s first album debuted on the Americana Music Association Charts (AMA) and remained there for 14 weeks in 2014. Naked and Falling, the second studio album by White Owl Red received international acclaim and airplay in 2017 and 2018. It charted on the AMA top 100 Chart, the FAR Chart top 10, and the Root 64 airplay chart top 20. Naked and Falling was ranked in the top 100 albums of 2017 by Alternate Root Magazine. Sam Bush and Jerry Douglas both perform on North Country’s kickoff track, “Let It Go,” whose lyrics tell the story of two lovers drinking up the nightlife of New Orleans. Don’t call Danny Burns a newcomer. Two decades before releasing his 2018 debut, North Country — a collaborative album filled with appearances by icons like Jerry Douglas, Sam Bush, and Tift Merritt— he kicked off his career as a traveling folksinger, logging shows on both sides of the Atlantic. He’s been on the road ever since, sharpening a sound that mixes the folk traditions of his native Ireland with diverse American influences. From their latest album, Moves, Portand Oregon outfit Hearts Of Oak. “shoegazer country”, there are distinctly psychedelic overtones to their take on Americana.